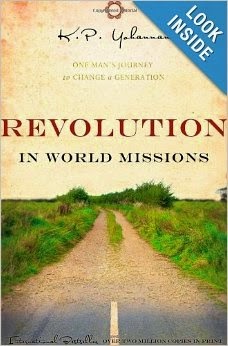 This nonfiction book led me into the world of missionaries. There is so much I didn't know. I wasn't aware that since the World Wars the life of missionaries out in the field as changed drastically. It seems the Western world's desire to see people fed, hospitalized and given other social programs has taken the focus off the true purpose of the church. The purpose of the church is to preach the Gospel, Acts 26:18. However, the question that deserves answering more than ever before is what should the missionary do first? Should he preach the Gospel first and not worry about the social problems faced, for example, by the Asians, or should the missionary concern himself or herself with the social problems first? What comes first? The chicken? The egg? That is the question. While very simple to read, Laura English by Lynn Arias Bornstein is a very complex novel. 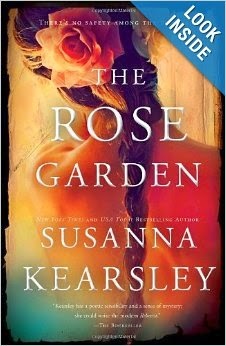 The novel is about a woman who dreamed all her life of becoming an actress. While her dream does come true, other parts of her life are tragic. 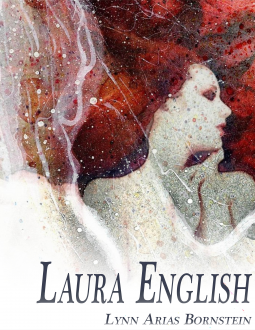 Laura English is definitely a story about a woman who is strong enough to keep pushing in the face of awful and unthinkable tragedies. While reading, it was very hard not to run to the computer. I wanted to see all the lovely places named by the author in the novel: Galilee, Cap d'Antibes, St. Tropez, Belvedere Island, the San Francisco skyline, etc. I still have a piece of music mentioned in the novel that I would like to hear. It is Profane Pilgrim by Joachim Muller. "...who had come all the way from Amman, Jordan, especially to see me." Since this is an ARC, these sentences might or might not appear in the newly published books. Magnificent. 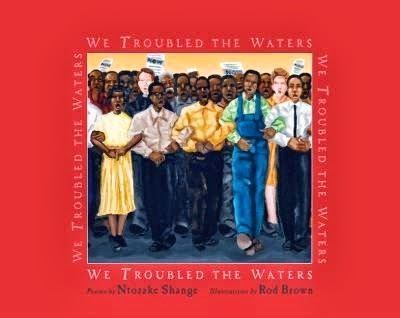 This is the word that comes to mind about the poems and paintings in WE TROUBLED THE WATERS by NTOZAKE SHANGE. It is a child's book. After reading the poems, I would call it a book with no age specified. It's about the struggles of the Civil Rights movement. The issues written about are in poetic form and tackle very heavy issues. There is: voting rights, Jim Crow, lynching, etc. It is also about famous people. For example, Rosa Parks, Booker T. Washington, Malcolm X, Martin Luther King. There is a dedication to the Little Rock Nine. "To the Little Rock Nine with great appreciation"--Ntozake Shange. Fool's Gold, a town in California, is everything but fool's gold. It's the real thing. 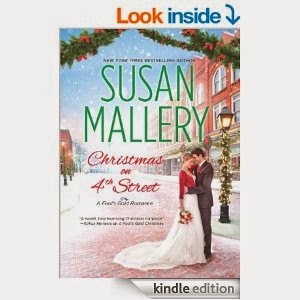 Susan Mallery has written about the small town all of us dream about living in at one time in our lives. For sure, it is a town no one wants to leave. I went a bit further. I wanted to own The Christmas Attic. The Christmas Attic is a Christmas store owned by Noelle. This season Noelle will meet a new love. Her first love, Jeremy, betrays her at the time she needs him most. Of course, Gabriel doesn't come with his own set of sorrows and doubts. He is a son, a brother, a soldier and a doctor. Both he and his brother Gideon have soldiered in Afghanistan and Iraq. Both Gabriel and Gideon have been hurt by their father, but the pain was worse for Gabriel. His father just can't understand Gabriel's choices in life. Mostly because Gabriel's choices don't fit what Norm, his father, would choose for him. Some times a book cover is deceptive. The attractive cover is exciting. While inside the book there is a boring plot. 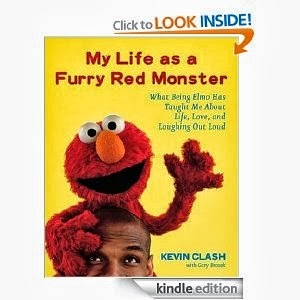 However for "My Life as a Furry Red Monster by Kevin Clash, this is not the case." The book cover is bright and happy. The memoir of Mr. Clash is just like the cover. It's filled with his and Elmo's excited voices. Over the years while my children were growing up, I might have forgotten about Kevin Clash and only thought about the misadventures of Elmo. There is no mistake after reading this book. Kevin Clash has a life story brimming over with a rag to riches theme and other themes not always so happy. Kevin Clash grows up in Baltimore, Md. One of the bad times is when he meets racism for the first time at school. He has been picked for the role of the main character in Guys and Dolls. One night the girl lead calls him. She wants him to give up his part in the play. The reason why is staggering to the mind and awfully sad.